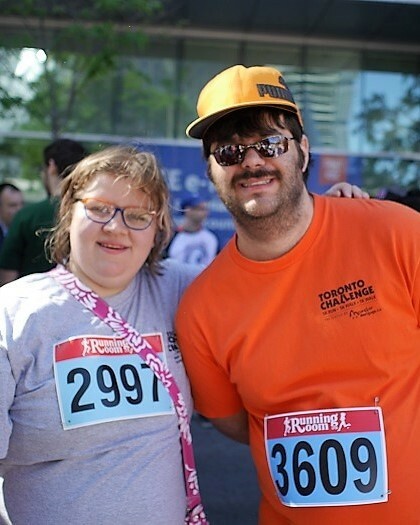 Every year CORE participates in the Toronto Challenge fundraising event. Participants and staff collect pledges to participate in a 1K or 5K walk which occurs on the second Sunday of June each year. The sponsors of Toronto Challenge cover all operating costs for the event.